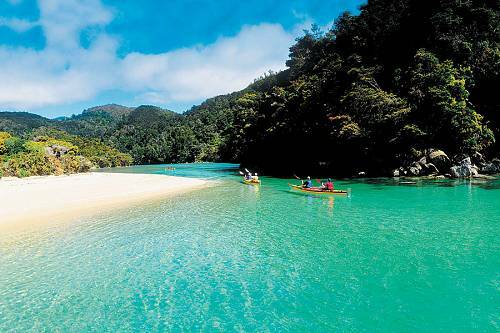 Sun, sand and sea breezes. 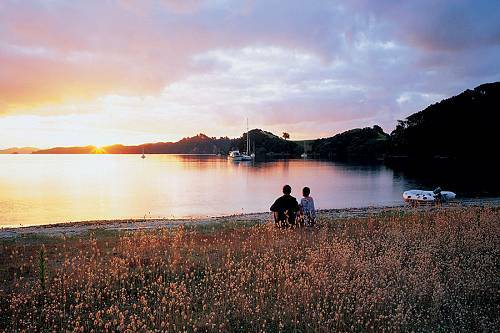 The long peninsula north of Auckland offers summer delights as it extends close to the tropics. 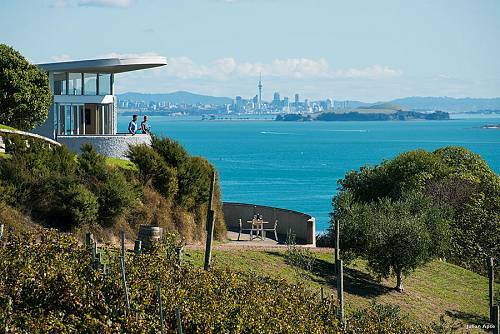 Rolling hills twist into lovely bays and quiet beaches. It’s easy to find a lonely stretch of sand here. 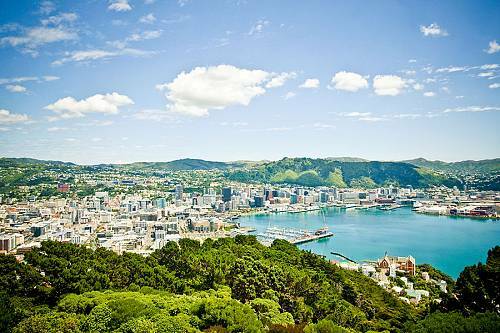 Key destinations include Cape Reinga- where the Pacific Ocean and Tasman Sea mix and swirl (great for scenic flights), and the Bay of Islands is the key destination. 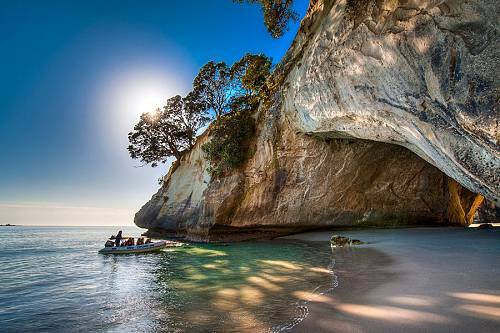 Come for dolphin swims, day cruises out to the hole in the rock and deep sea fishing. Dive on the wreck of the Rainbow Warrior. 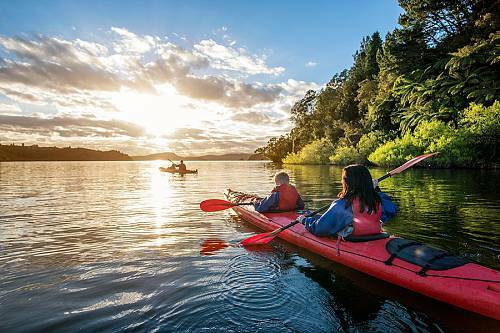 Walk through ageless forests of Kauri trees as large as redwoods. 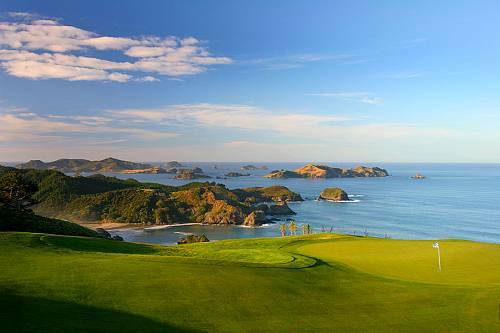 Or get up early for a round of links at the beautiful Kauri Cliffs golf course. 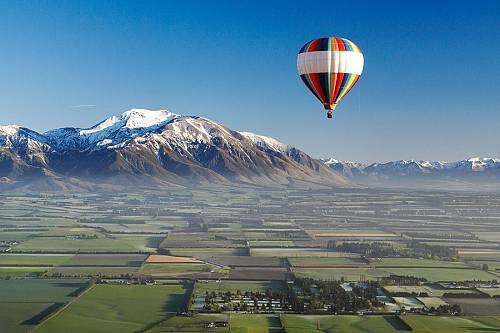 Experience gorgeous scenery, Maori culture, food and wine, and plenty of unique adventures on this New Zealand North Island Getaway! 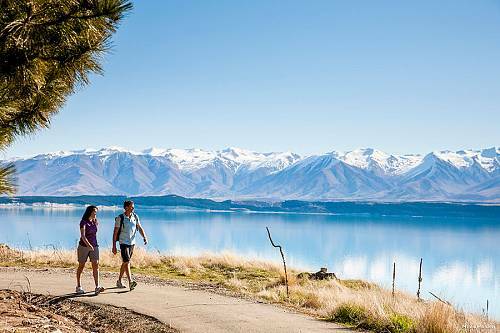 Enjoy the ultimate family adventure in New Zealand! 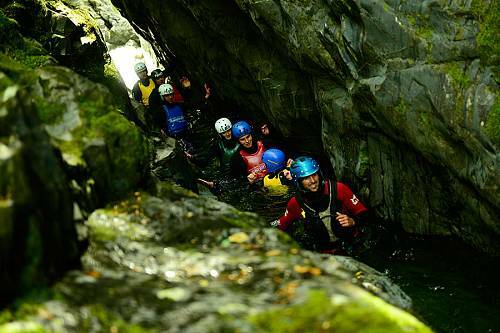 Get your adrenaline pumping with thrilling activities for the whole family. 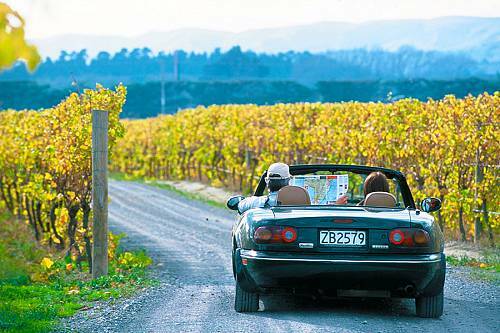 Stay at beach resorts in New Zealand and drive through the most scenic areas on the South Island. 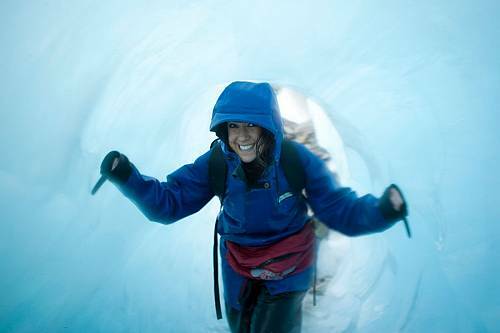 Stop for plenty of heart-pounding adventures along the way. 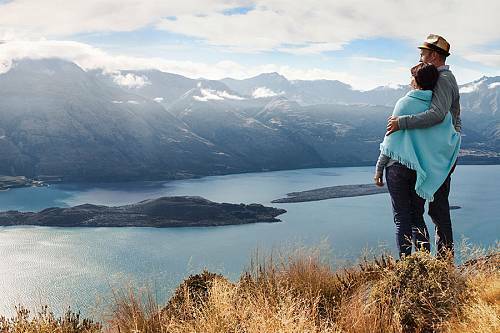 This non-stop golf adventure brings you to some of the top courses in Australia and New Zealand, including Barnbougle, Kauri Cliffs, and Cape Kidnappers. 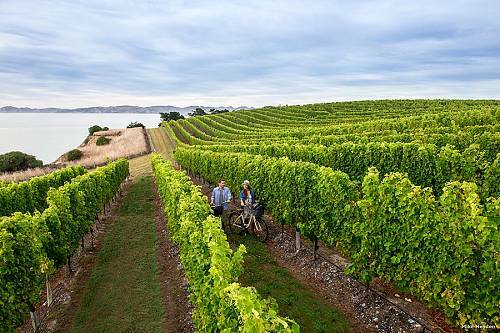 Gorgeous scenery, unique wildlife tours, and magnificent wineries make for a truly spectacular golf getaway. 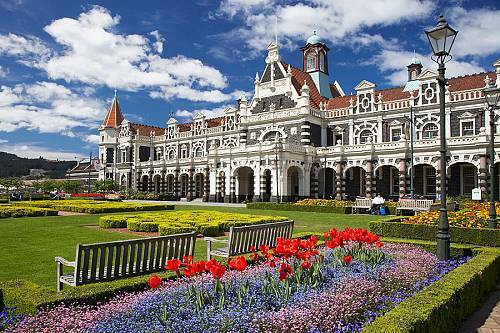 Golf New Zealand’s top-rated courses with this itinerary designed by golfers. 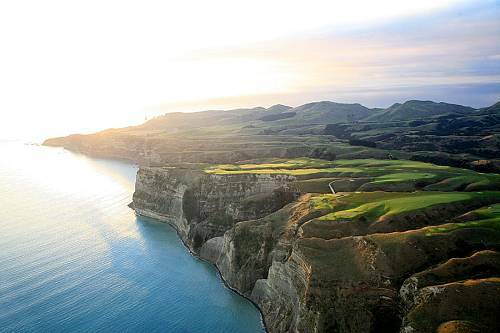 Cap off your golf tour with the crowning gems of New Zealand golf: Cape Kidnappers and Kauri Cliffs. 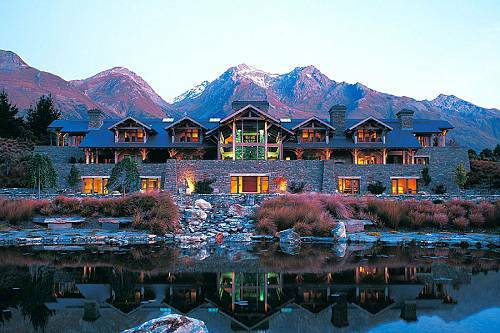 In this New Zealand Luxury Vacation, indulgent spa treatments are complemented by the stunning, tranquil scenery of New Zealand to soothe body and soul. 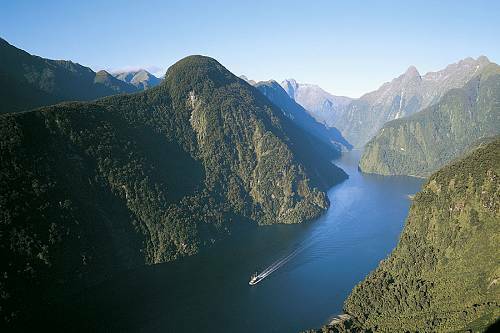 Discover New Zealand’s pristine wilderness with the utmost luxury and exclusivity. 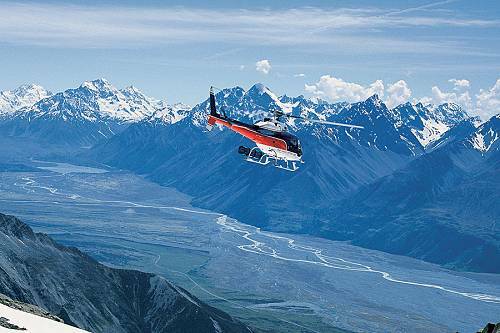 Enjoy private boat charters and helicopter excursions to explore some of New Zealand’s most dazzling scenery, from active volcanoes to icy blue glaciers to golden beaches.